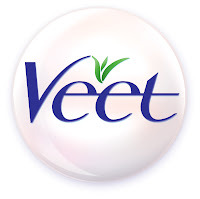 Have you checked out my Veet Easy Wax Electrical Wax post yet? 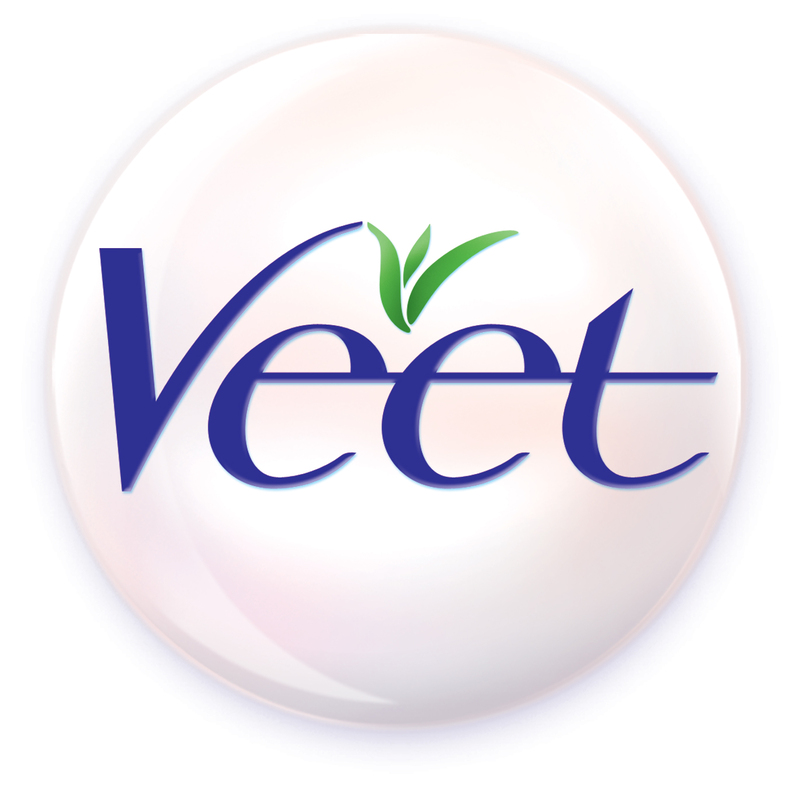 - Veet EasyGrip Ready-to-Use Wax Strips. You will be ready for spring in no time! CoverFX is Launching on The Shopping Channel this weekend! This weekend CoverFX will be launching on the Shopping Channel. 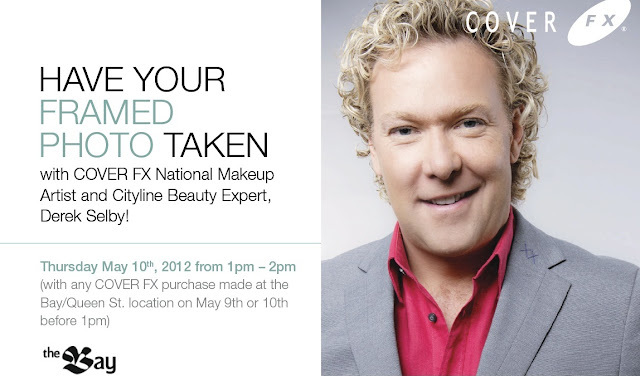 will be demonstrating the Power of CoverFX. Last year, I had the privilege of having Derek do my makeup. 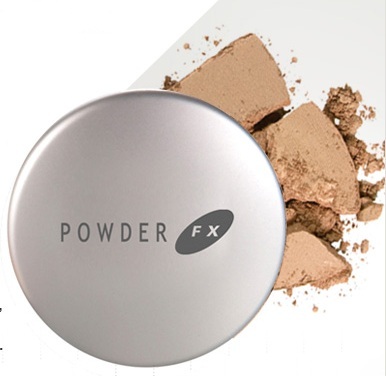 If you don't already know Cover FX was the very first make up brand I used in school. 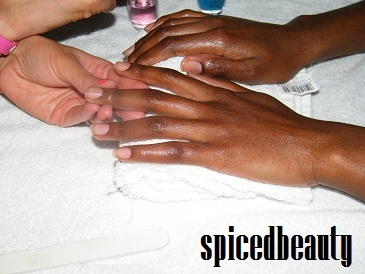 The line is very diverse and suitable for all skin tones ranging from porcelain to ebony. 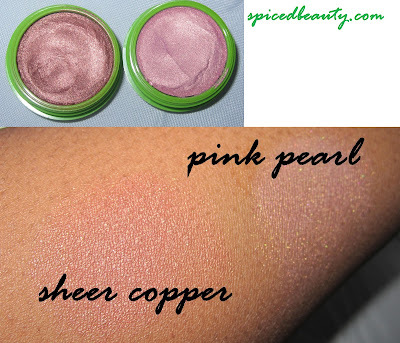 Want to purchase but don't know what color you are? If you missed Derek on The Shopping Channel, check him out at the Bay (Bay&Queen) May 10. I remember rocking my first pair eight years ago. Anyways they are back and hopefully here to stay. My favorites are the "stretchy" kind. You know the ones that don't feel like they are cutting off your circulation. I wore my favorite pair on a date to the museum with my BF. YES.. That's a REAL dinosaur in front of me. From my experience H&M, Marshalls, Winners and Forever 21 have the best fit for all body types. Do you like colored denim? 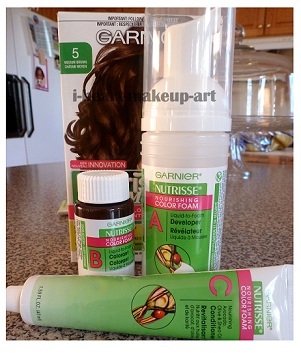 I was recently sent the new Garnier Nutrisse Mousse to try out. I don't dye my hair so I ventured out into the bloggersphere to find a candidate. 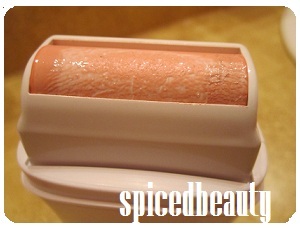 Check out Anna's review on the Nurishing Color Foam. 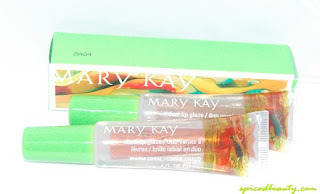 This coloring foam is enriched with triple fruit oils: avocado, olive, and shea. It's said to nourish while coloring and I really believe that, keep reading! 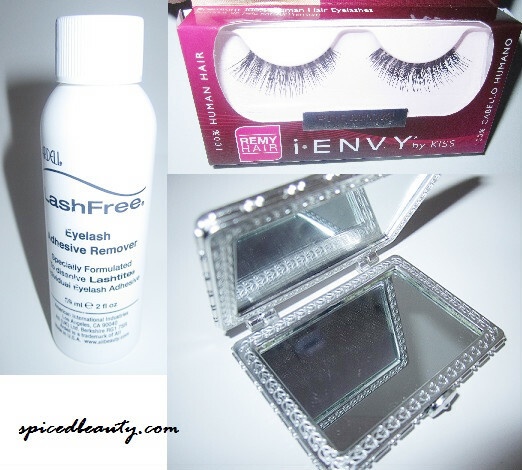 It's a no stress/no mess application process and extremely easy to use. I was very surprised at how easy the foam is to use! I like the pump better than the brush and mixing bowl application, because it's less messy and easier to handle. 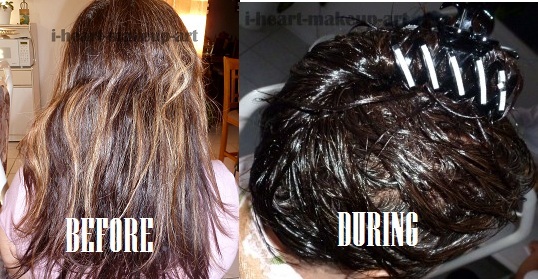 The other benefit is that in 25 short minutes, you have fully colored hair. Just a couple of weeks ago, I was at the salon for 3hrs coloring and cutting my hair! I sat under the blower for 45 minutes!! 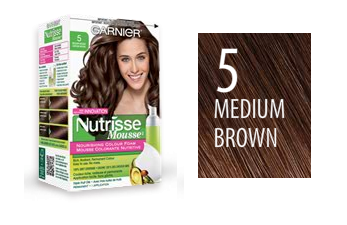 Another pro about the Garnier Nutrisse Mousse is that it doesn't stain your skin! You should have seen my mothers face during the application process, brown foam was everywhere (my fault, of course)! But it came off with such ease. I didn't need to use baby oil, or makeup remover, or any other product. The color came off just with water! I really love the smell of the conditioner, it's so delicious and left my mothers rather dry hair quite soft and silky. 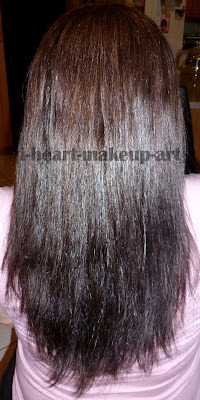 As I was rinsing my moms hair of the color, I could feel a difference in the texture of her hair. As far as I'm concerned, this coloring foam really nourishes the hair. All in all, this was a very good experience. Mom isn't one to dye her hair at home either, but now she's asking me to use this foam on her roots when the time comes. We'll see, Mom! So beauties, tell me! Do you use at home box coloring? I'd love to hear stories, the good and the bad! 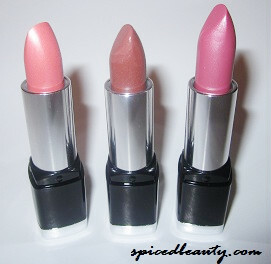 I know that you ladies have seen these lipsticks in your local drug store. Liked the colors and wanted to try them. 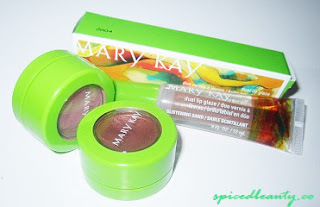 Finally I have a review and swatches that can help you decide. 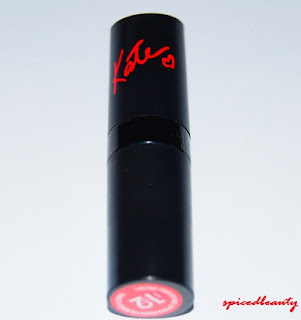 Kate Moss has created her first ever lipstick collection for Rimmel London. With a breakthrough formula featuring the exclusive black diamond pigment complex, the lipstick reflects like never before creating gorgeous tones that make you look, and then look again. This lipstick applies best on moisturized lips. These lipsticks range $4.99 to $5.99. 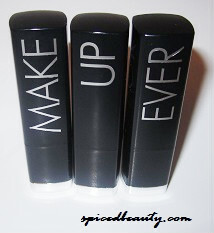 Great price for drugstore lipsticks. 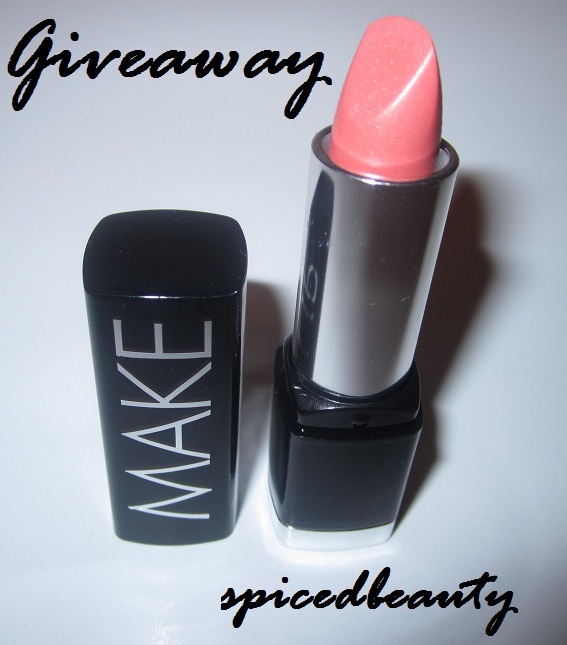 **The color (12) probably shows up differently depending your natural lip color**. Lipstick applied with no lip balm underneath. 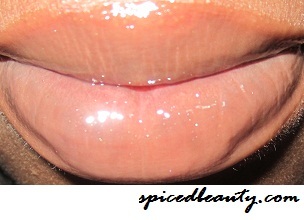 Clear gloss applied over the lipstick. 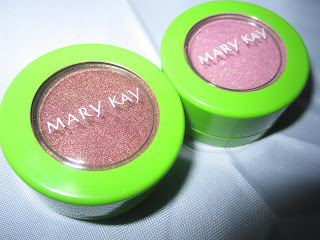 Overall this is a gorgeous color for spring! I prefer a coat of clear or a similar colored gloss on top for a pop. If you see these in the drug store, I'd advise you to pick up one and try it out. Would you rock this color? A few weeks ago, Biore gave me the opportunity to host a Girl's Night In at my house. This was the first event that i've hosted at my house in 20 years! I was nervous but it ended up going really well. The night consisted of cupcakes, facials, manicures and fun. The lovely ladies of Spa Party worked their magic on us while we watched the latest episode of Fashion Star! My number one weakness..next to make up and clothes of course. I've been using Biore for years. I love the new packing revamp because its modern and simple. Also the color coding system depending on skin types is straight forward. Deep Cleansing (blue), Complexion Clearing (orange), and Make-up Removing (pink). One of my new favorites is the Combination Skin Balancing Cleanser. 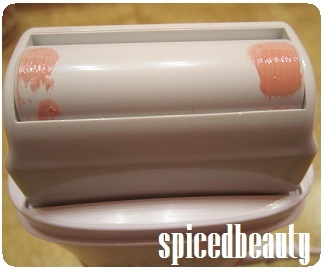 Every lady had the opporunity to use it and raved how soft it make their skin feel after. 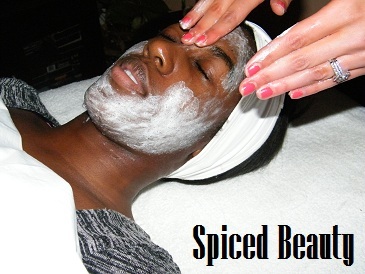 Speaking of facials.. I documented the process Jennifer from Spa Party did on the lovely Rina. She used the Make-up Removing towelettes to get off any dirt, oil or make-up off her face. 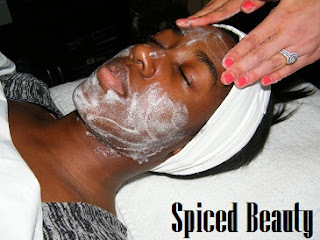 The Combination Skin Balancing Cleanser was rubbed on in a circular motion all over her face. Avoiding her eye and lip areas. put on her face in the same method as the balancing cleanser. 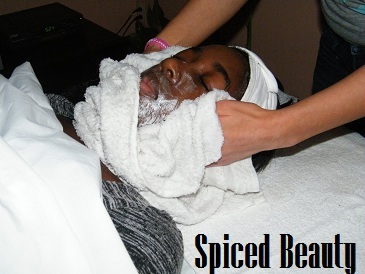 She then laid a warm cloth on her face and gently wiped off the cleanser. Lastly, she finished with a toner & moisturizer. 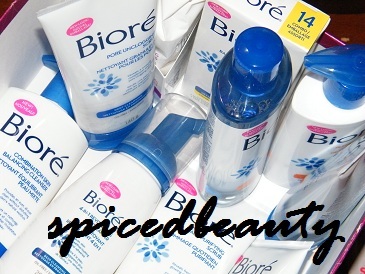 If you haven't tried the new Biore products, I suggest that you visit your local drugstore soon. I know the range is tailored for "20 somethings" but it can be used on any skin type. 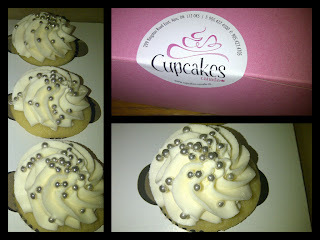 Each lucky lady walked away with their own goody bag and a cupcake. Thank you Biore for showing us a good time! I love good skin days. They make me feel like I can conquer anything. I'm always self conscious when I have blemishes. I feel like everyone is watching me. Yes... I'm a bit dramatic but I know that someone out there knows how I feel. I have been using the Murad Vitalic® Regimen Energizing Pomegranate treatment for almost three months. Keeps normal/combination skin in perfect, beautiful balance with Energizing Pomegranate Cleanser, T-Zone Pore Refining Gel and Energizing Pomegranate Moisturizer SPF 15. The whole line was great but two key items in the line worked exceptionally well for me. Energizing Pomegranate Cleanser & Pomegranate Exfoliating Mask. I made a regime of using the cleanser once every other morning. I think that's the reason why my 90 day treatment has lasted so long. 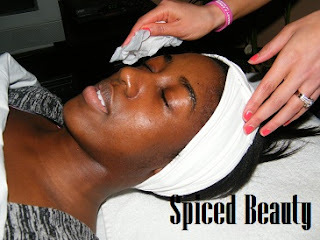 The Pomegranate Exfoliating Masks are generous. I use them twice a month. To save product, I use half of one package every two weeks. That picture was taken this month and my skin is still glowing! I refuse to leave my house without accessories on. Whether it be bangles, a watch or earrings. If I don't leave home with it, I feel naked! Finally I found a place online that I can shop for cute items online for less. Have you heard of Mizoutlet? 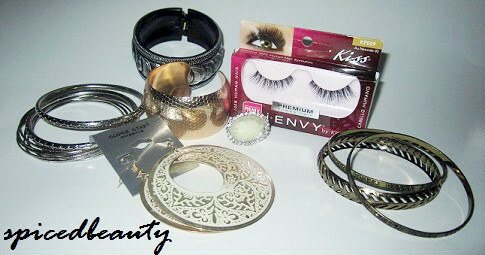 Largest selection of Costume Jewelry, Cosmetics & Affordable Accessories all under $5.00 at mizoutlet.com. This season is all about the bangles. You can layer them or wear them chunky. 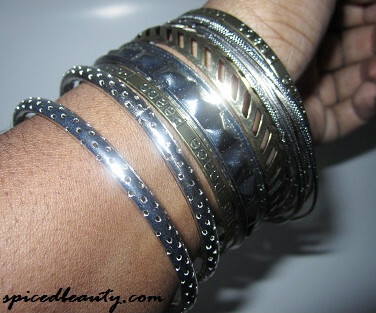 Each of these bangles were a $1.00 except the one on the top right that was $2.00. When it comes to bangles the more the better. Each one of these were high quality and had a great design. 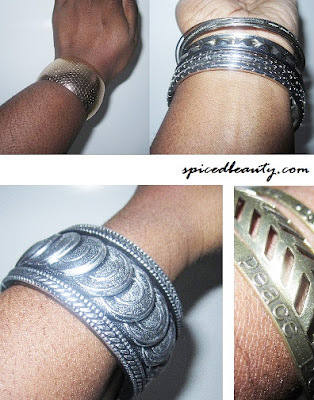 Are you a bangle wearer? 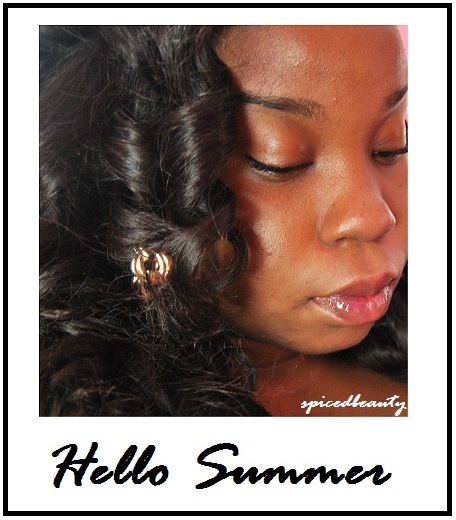 If you been under a rock and missed my Make Up For Ever Rouge Artist Natural post, go check it out now. This lipstick is amazing! 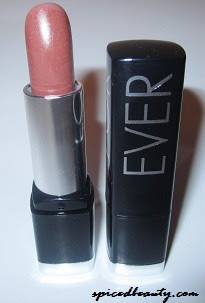 It incorporates everything that a lipstick should be: moisturizing, pigmented, long lasting but NOT over powering. Are you tempted to get your hands on it yet? I'm giving away a brand new tube of N37. Must be a resident of Canada, U.S.A or U.K to enter.